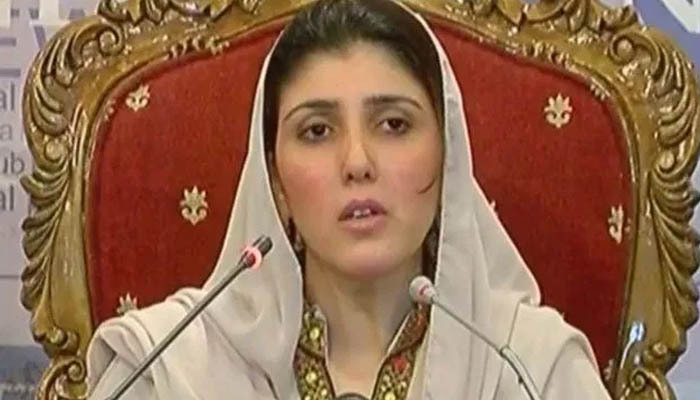 Ayesha Gulalai, a PTI renegade who parted ways with Imran Khan's party after accusing him of sexual harassment, contested National Assembly election from four constituencies. The woman politician from Waziristan who has her own faction of the PTI contested the election from four constituencies in KP, Punjab, Islamabad and Sindh NA-25, NA-53, NA-161 and NA-231. She was defeated from the all the seats. In NA-25 Nowshera-1 she was beaten by PTI heavyweight and former Khyber Paktunkhw chief minister Pervaiz Khattak. According to results announced by the Election Commission of Pakistan, Mr Khattak bagged 8112 votes while Gulalai managed to secure only 959 votes. In Islamabad's NA-53 constituency, she secured only 138 votes and joined Shahid Khaqan Abbasi to be defeated by none other than PTI chairman Imran Khan himslef who received 92891 votes. Gulalai also lost the election in National Assembly constituency NA-231 in Sindh's Sujawal and bagged only 827 votes. She managed to secure 1614 votes from Lodhran's NA-161 constituency which was won by PTI candidate Mian Muhammad Shafiq. The PTI candidate won by bagging 121300 votes. In total the PTI-G leader secured only 3538 votes from all the constituencies she vied for.